India Does Not Play Day Night Test in Australia The Board of Control for Cricket in India to CA: The Board of Control for Cricket in India has officially informed Cricket Australia that India does not play any Day Night Test match on tour Down Under at the end of 2018. While Cricket Australia was insisting on having a pink-ball Day Night Test, which has a convention for all touring teams for the past few years. The Indian board has it clear that they will not deviate from the traditional red-ball matches. With the Indian team management, heading by chief coach Ravi Shastri, intimating the Committee of Administrators that team will take at least 18 months to preparing for Day Night Test. Acting secretary Choudhary is telling to pass on the message to CA chief executive James Sutherland. 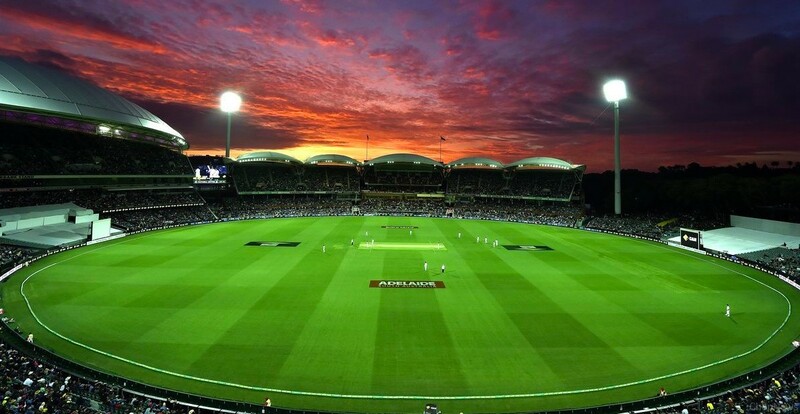 CA has wants the opening Test at Adelaide from December 6-10 to be a pink-ball Test match. I am directing to say by the Committee of Administrators that India will begin to play in the format only in about a year’s time. Under the circumstances, I regret to say that the proposed Day Night test cannot play and all tests will have to have the conventional structure, Choudhary writes in his e-mail to Sutherland. Last week, Sutherland had told Radio Station in Australia that India’s reluctance to play pink ball. The test is primarily because of their urge to win the series. Australia has not lost a single Test match under lights playing at home. On the other hand, among the Indian players, only Cheteshwar Pujara and Murali Vijay have to play Day Night pink ball matches in the Duleep Trophy. So, these are the points to describe on India will not play Day Night Test in Australia the Board of Control for Cricket in India to CA. Keep your suggestions from the Article as mentioned above.